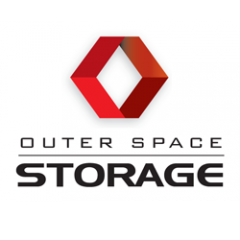 Outer Space Storage offers you the cleanest, safe and secure storage units so that you can store your personal and professional belongings there. We are very concerned about our customers’ satisfaction and we know that they are about their belongings’ safety and security. To give the peace of mind, we have keypad code entry so that only you have the access to your things.